Join your friendly proprietors, Pete and Suzy, for a fun weekend in a relaxed atmosphere. 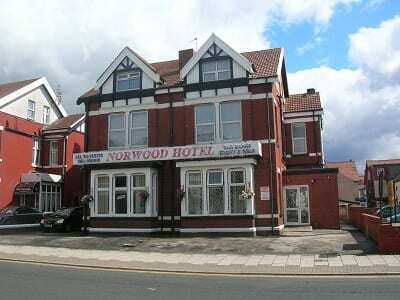 The Norwood is excellently located in the centre of Blackpool, just a stroll away from the multi-million pound Hounds Hill shopping complex, Wintergardens, Blackpool Tower and the best restauarants. 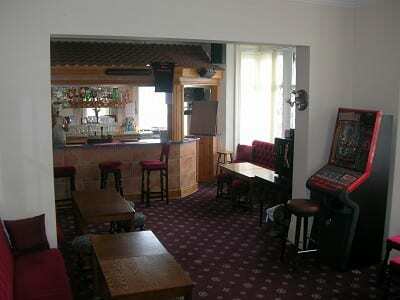 We are in the ideal spot for all of Blackpools bars and and nightlife includingThe Syndicate nighclub and Funny Girls. It is also within easy walking distance of the Central Pier and promenade. 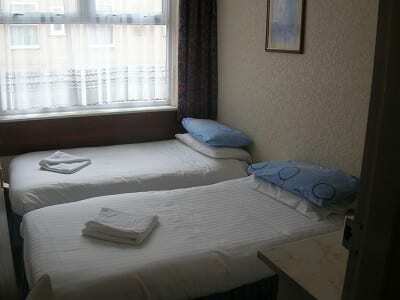 This spacious hotel can accommodate up to 80 people with rooms available for between 2 and 5 people. 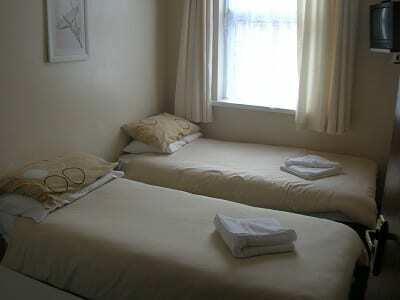 All rooms are ensuite with fresh linen and towels. A buffet (all your can eat !) full english breakfast is served in the dining room between 9am-10am. There is also fully licensed well stocked late bar with a spacious lounge area including a large LCD television and games machines for your entertainment. Late keys can be provided giving you the freedom to come and go as you please. Free parking is available onsite for upto 15 cars. We have parking facilities to accomodate 1 – 2 mininbuses. Place Categories: Central Pier, Central Pier Couples, Central Pier Families, Central Pier Groups, Central Pier Stag & Hen, Tower, Tower Couples, Tower Families, Tower Groups and Tower Stag & Hen.